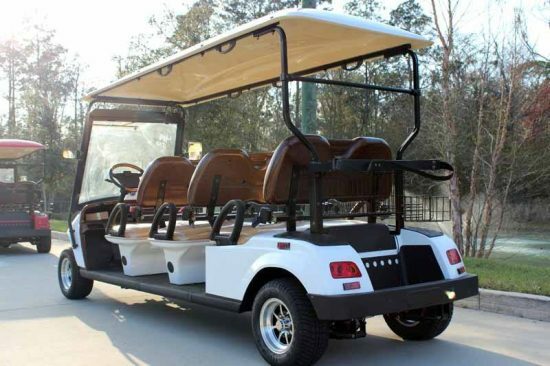 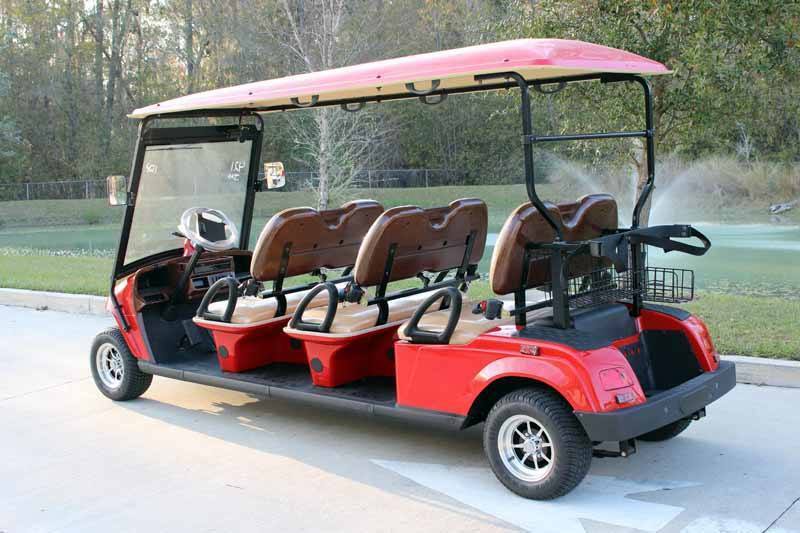 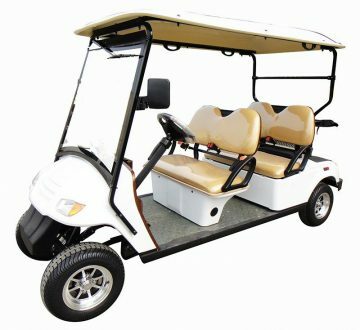 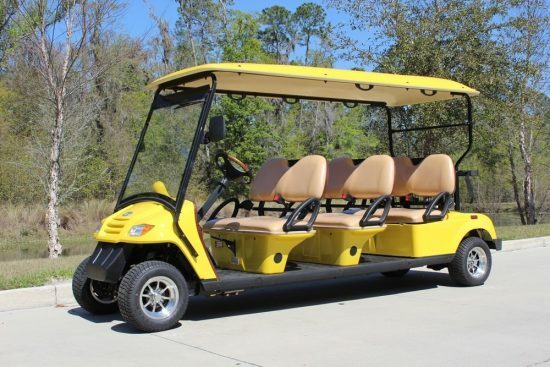 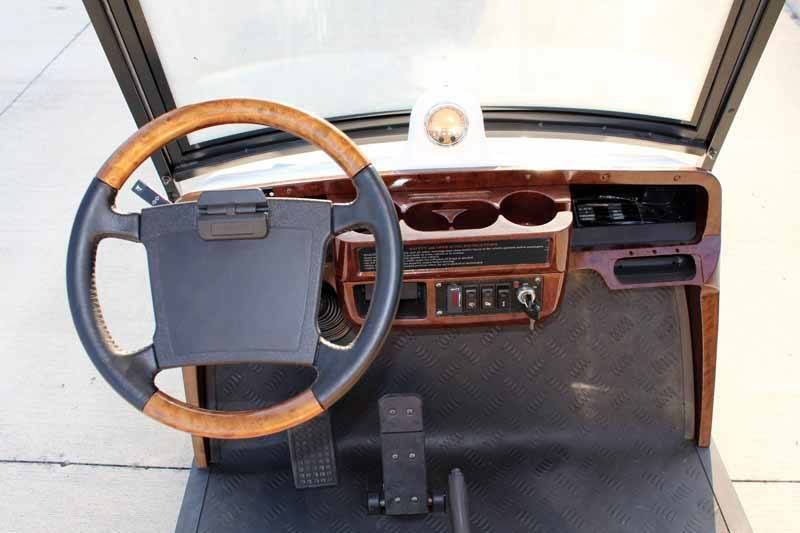 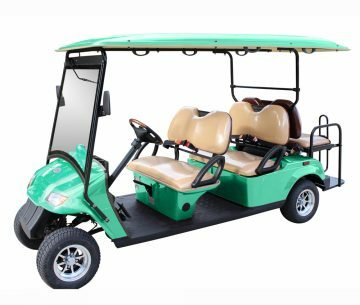 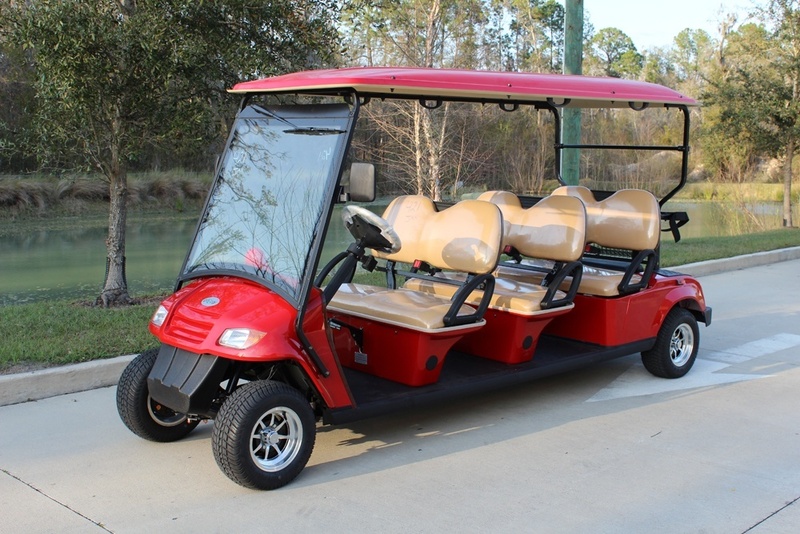 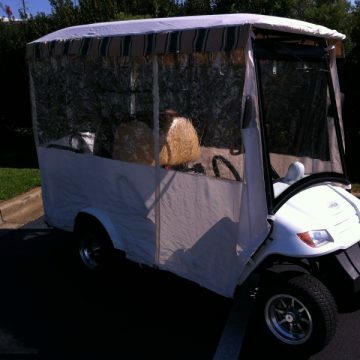 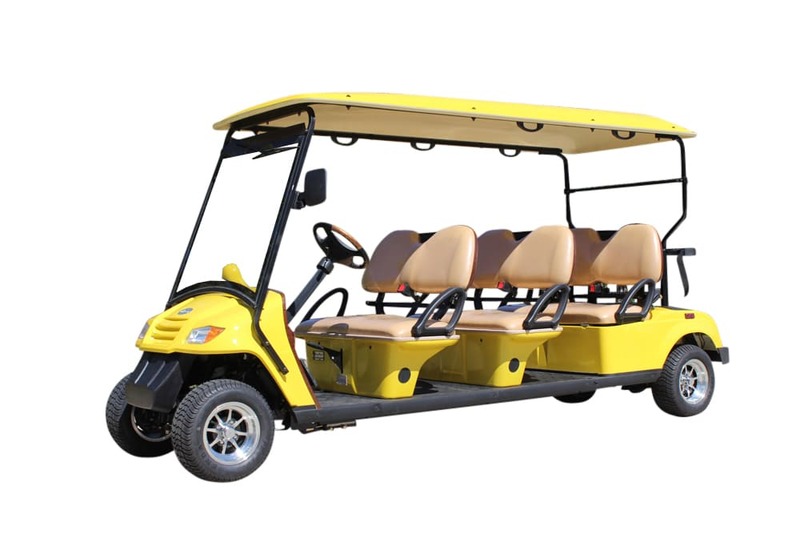 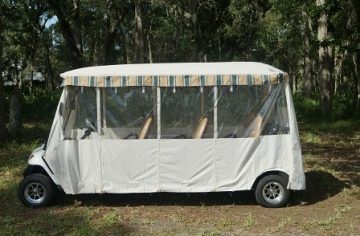 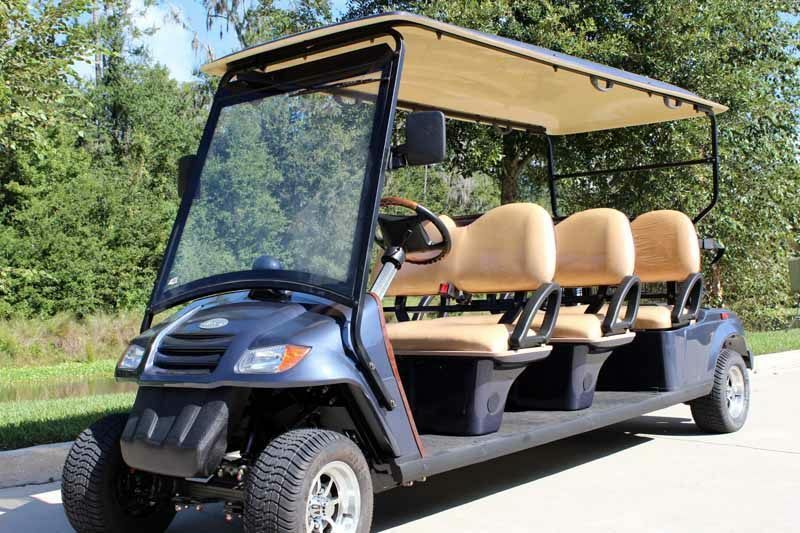 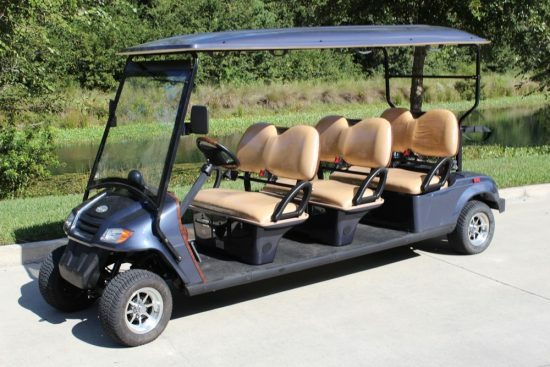 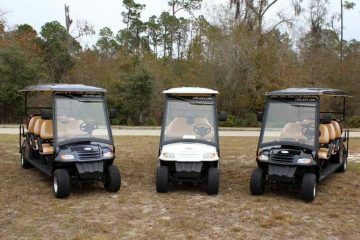 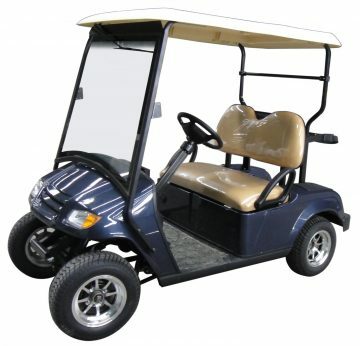 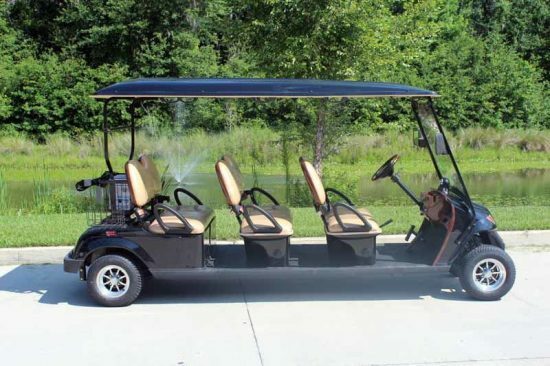 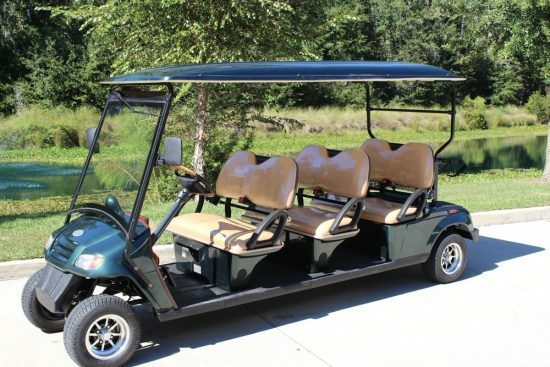 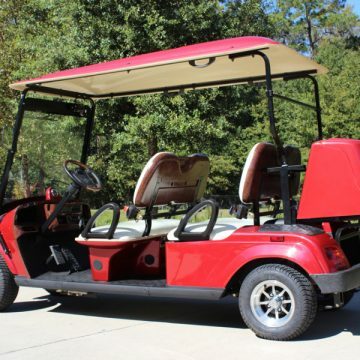 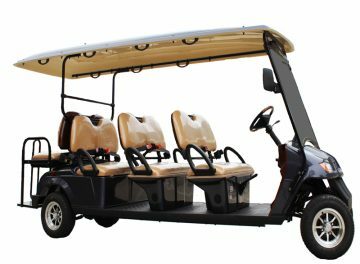 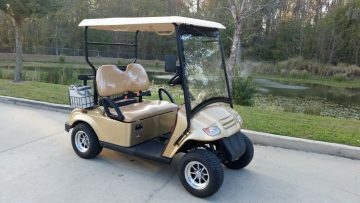 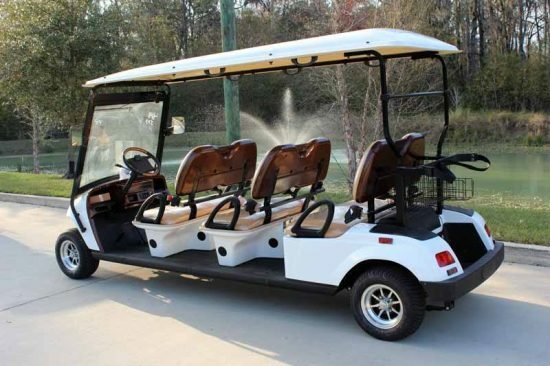 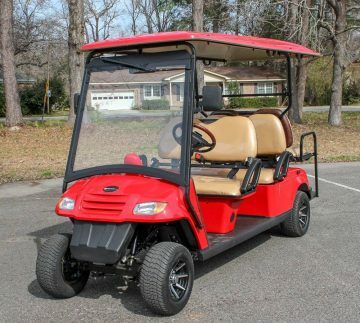 This six passenger street legal golf cart comes complete with three forward facing rows of seating. 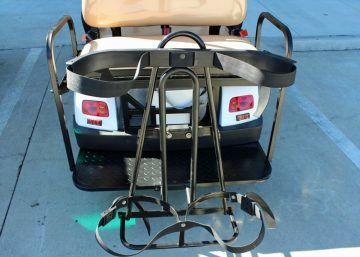 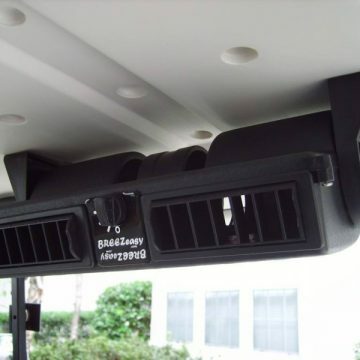 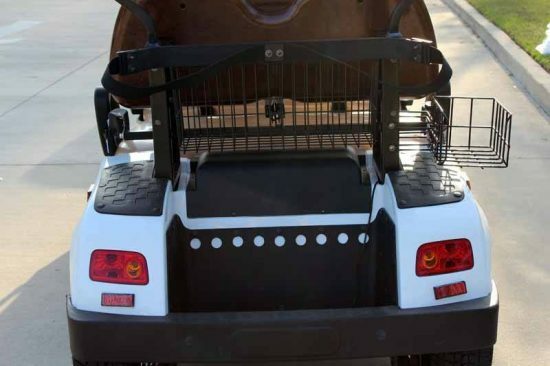 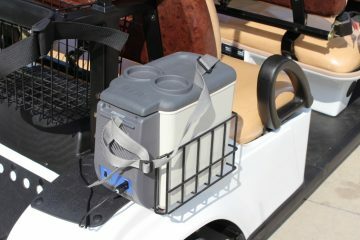 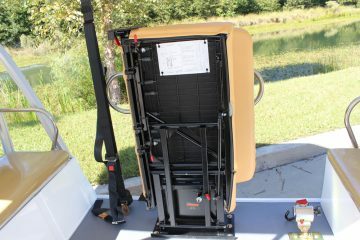 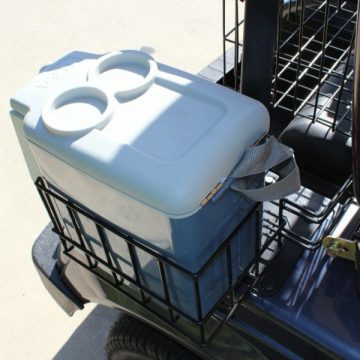 In the rear of the cart, you can use golf bag straps or upgrade to a rear locking trunk. 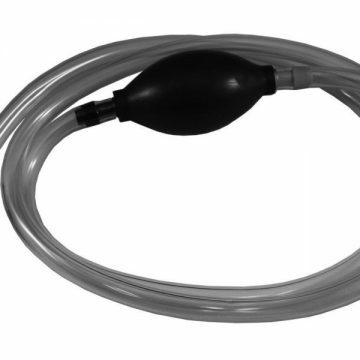 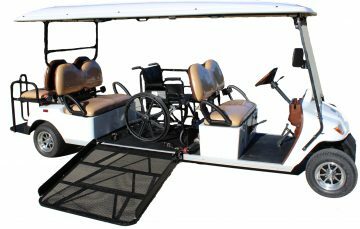 At just under 13 feet long, this is a popular model for transporting passengers around commercial properties. 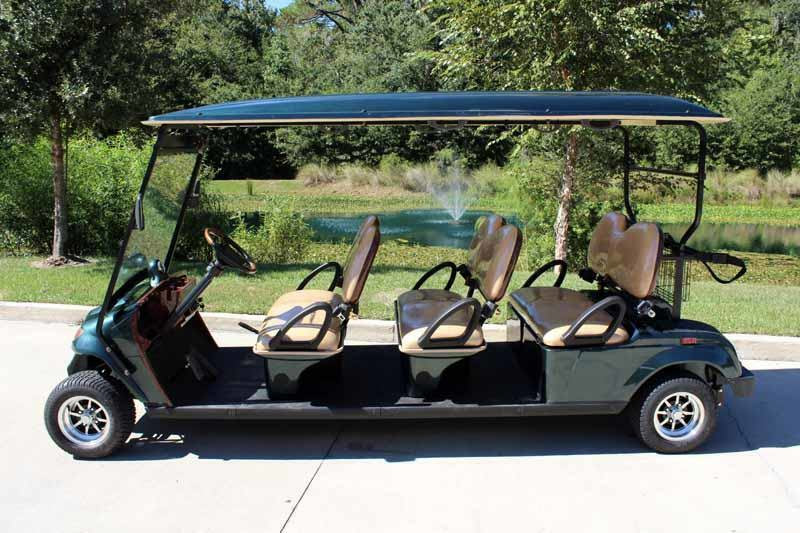 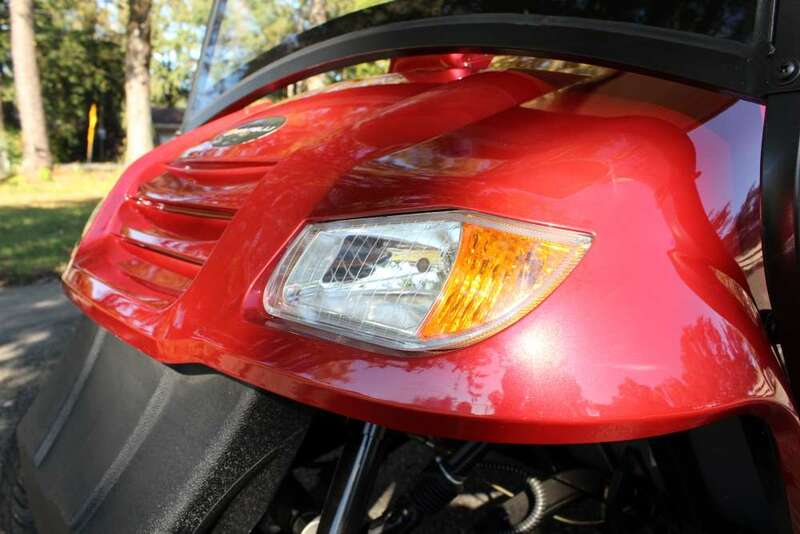 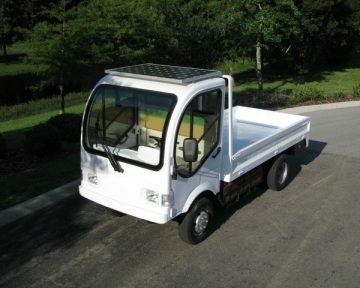 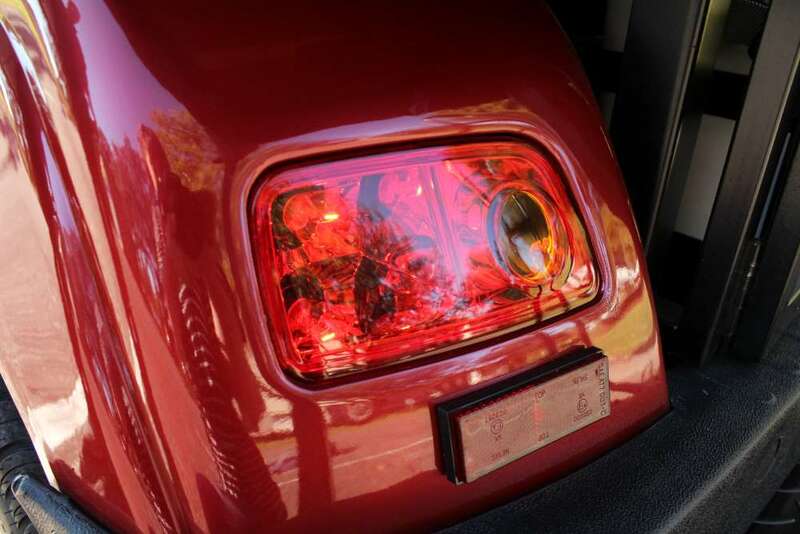 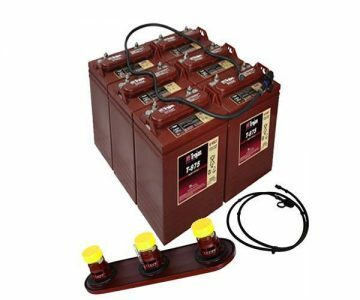 All Bintelli Electric Vehicles are built in our Charleston, South Carolina facility. 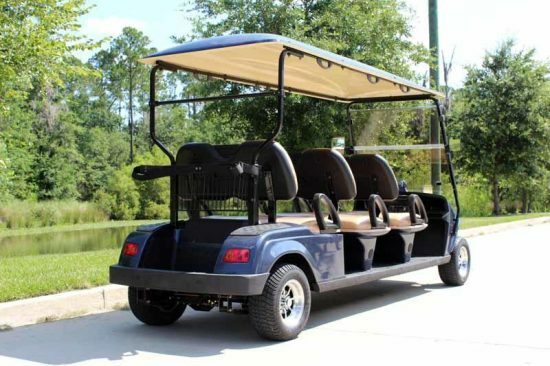 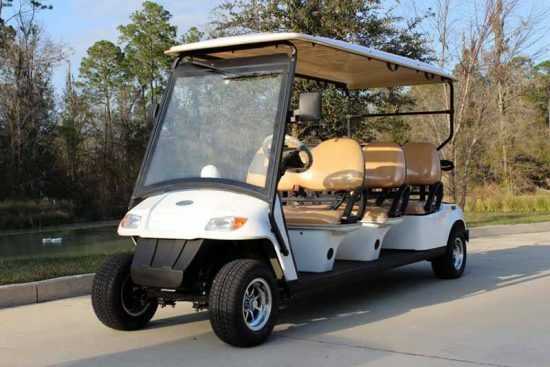 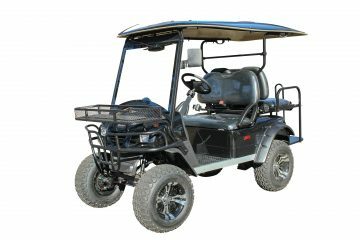 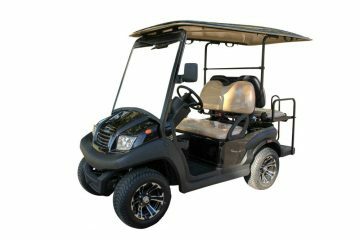 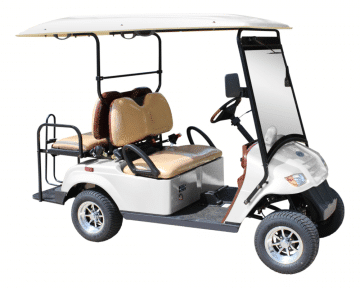 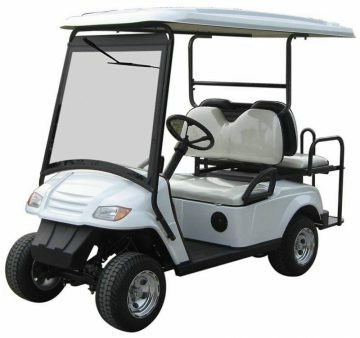 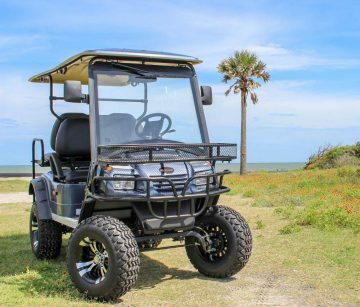 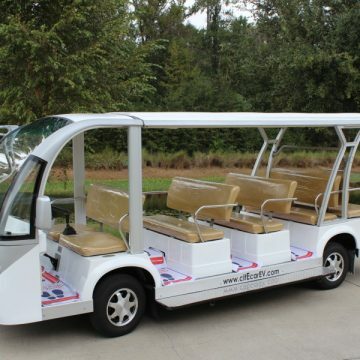 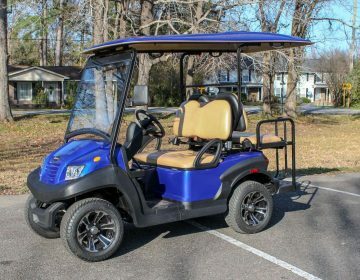 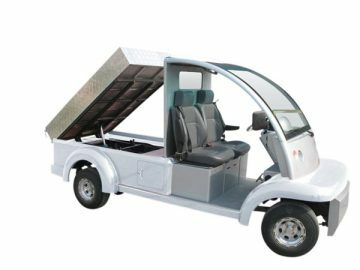 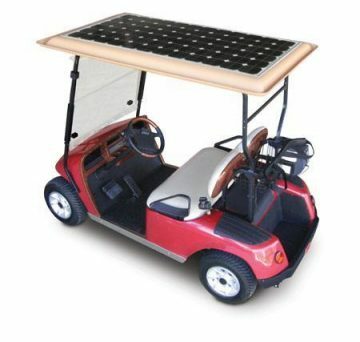 This six seater street legal golf cart can travel up to fifty miles per charge. 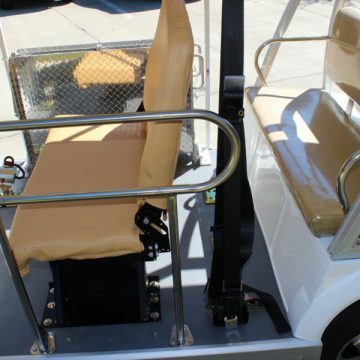 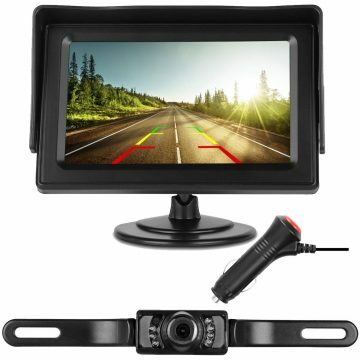 We fully load this vehicle with features such as on board smart chargers, aluminum rims, a digital dashboard, powered beverage cooler, street legal package with 17 digit vin number, upgraded 4kw motor, Curtis Sepex controller, and wood grain accents. 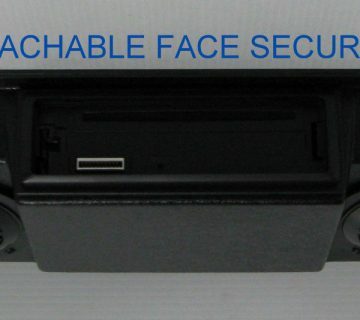 The on board smart charger we include is made in the USA and plugs into a standard wall outlet. Street legal golf carts and low speed vehicles can be driven on roads that are 35mph or less. 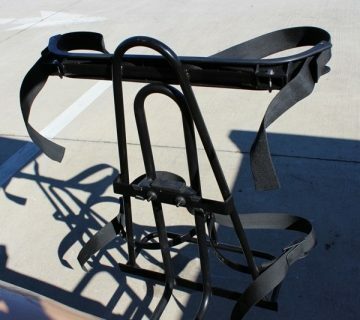 Be sure to check your local laws as some cities have exceptions. 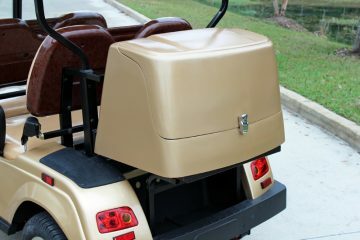 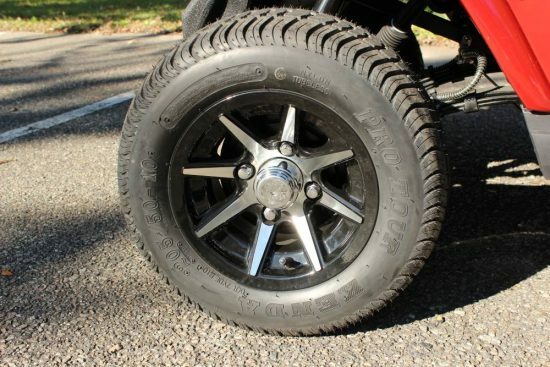 For more information or to find out what colors are currently in stock, please contact us at (866) 542-8677. 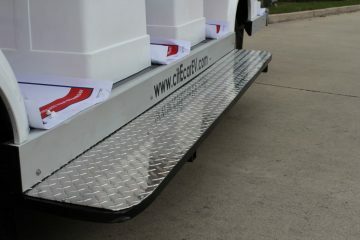 We also have rear locking trunks and rain enclosures available for an additional charge. 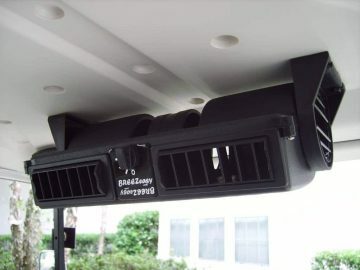 Please visit our accessories page to view available additions.